There is something truly magical about ballet. To be able to float in layers of tulle and silk, across a stage, with seemingly effortless grace requires precision, strength and skill way beyond my comprehension. I have seen a few ballets in my time, most recently the American Ballet Theatre’s ‘Swan Lake’ and The Brisbane City Youth Ballet presenting ‘The Snow Queen’. However my own ballet career ended early on (see here for that sad story) which is perhaps why I did not enrol PudStar and ChickPea into ballet classes the minute they could twirl on their unsteady feet! 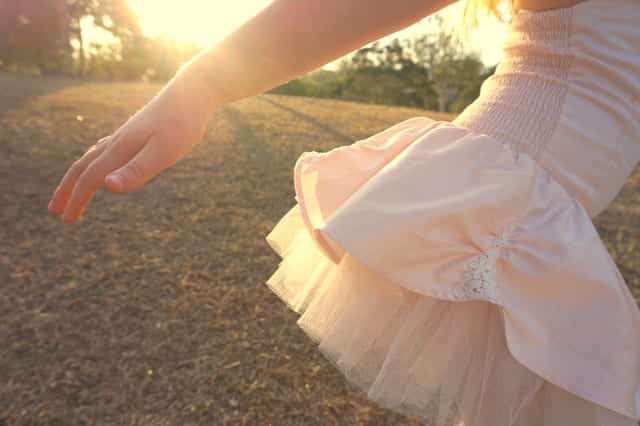 We experience ballet through performance, gorgeous books and tutus which double as party dresses and flowergirl outfits. It’s working well for me – we read books about ballet, we go to the ballet, we wear ballet outfits…we just don’t do ballet…except at home. 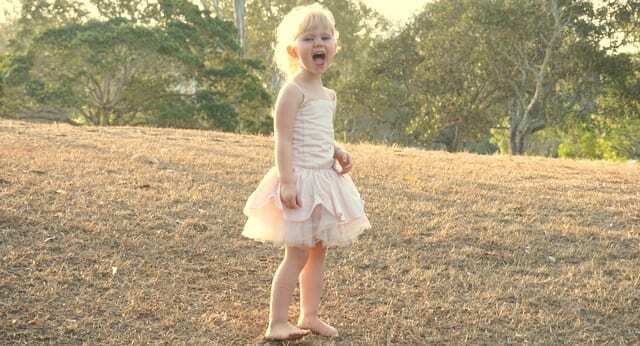 I don’t even mind if the girls wear their dresses to the park after school as they are in these snaps as the sun sets on the brown grass – please send rain to Brisbane someone! They twirled to their hearts content then played pirate ships (ChickPea was the captain of course) on the playground equipment. Childhood should be full of tulle and silk and books and pirates and dirt – all mixed in together. 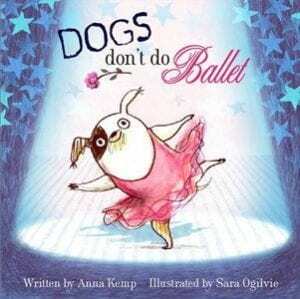 Below are my favourite ballet books – which range from picture books for the young to young adult/adult titles. To add these books to your home, school or library collection click on titles or cover images. ‘Hope in a Ballet Shoe’ is the astonishing autobiography of Michaela DePrince and it kept me awake into the wee hours of the night. Suitable for young adult readers and adults – will be passing this one to my Nan as well. Growing up in war-torn Sierra Leone, Michaela DePrince witnesses atrocities that no child ever should. Her father is killed by rebels and her mother dies of famine. Sent to an orphanage, Michaela is mistreated and she sees the brutal murder of her favourite teachers. But there is hope: the Harmattan wind blows a magazine through the orphanage gates. Michaela picks it up and sees a beautiful image of a young woman dancing.One day, she thinks, I want to be this happy. And then Michaela and her best friend are adopted by an American couple and Michaela can take the dance lessons she’s dreamed of since finding her picture. Today, Michaela is an international ballet star, dancing for The Dutch National Ballet at the age of 19. I love a story filled with hope and struggle and overcoming adversity. The writing is straightforward but incredible engaging and whilst there is graphic descriptions of some atrocities committed in Sierra Leone…this is very much an uplifting, inspiring and life affirming story. 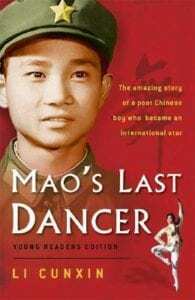 Many of you will have read and adored ‘Mao’s Last Dancer’ by Li Cunxin (let me just gloat slightly at this point and tell you that we have him here in Brisbane). Many parents and teachers are unaware that there is a Younger Readers edition of the story (suitable from about 10 years +), an illustrated fiction book called ‘Dancing to Freedom’, suitable for upper primary – lower secondary and illustrated by the amazing Anne Spudvilas and finally – ‘The Peasant Prince’ which is aimed at primary school aged students, is also illustrated by Spudvilas and is one of PudStar’s favourite books. ‘One Perfect Pirouette’ is one of my favourite titles on my Mother Daughter Book Club list. Attending the National Ballet School is every aspiring dancer’s dream. It’s been Brynna’s for as long as she can remember. 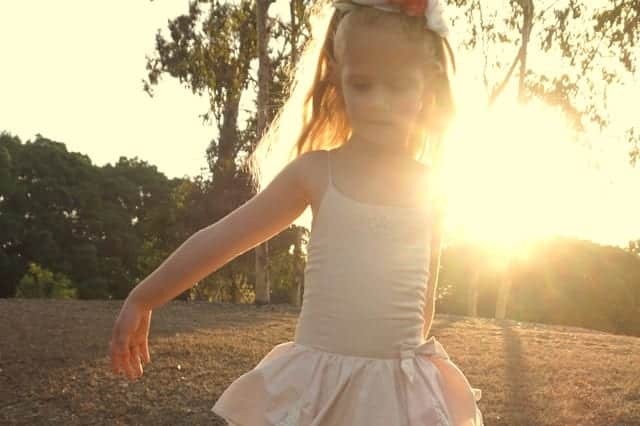 When her parents move her family to Melbourne so Brynna can attend a top ballet school, it looks like her dream is about to become a reality. But why does she feel so awful about the move? Her brother Tam is angrier than she hasever seen him and her mother is working hard to keep the family afloat. Will every step towards success come at a price? For Brynna to realise her heart’s desire, something has to give. But will it be her family? Every ballet lover probably already knows and adores, ‘Ballet Shoes’, first published in 1936. I love this edition of this classic story of orphans Pauline, Petrova and Posy Fossil. There is also a television and movie adaptation – but the book is better. 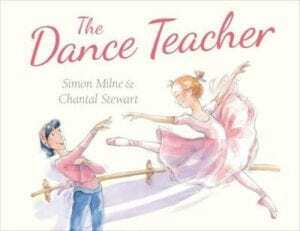 ‘The Dance Teacher’ is a beautifully illustrated, timeless story about ballet, effort and rewards, and a special relationship between a girl and her teacher. I got all teary reading this for the first time to a group of five year old girls – it’s a lovely story about the impact of a great teacher. 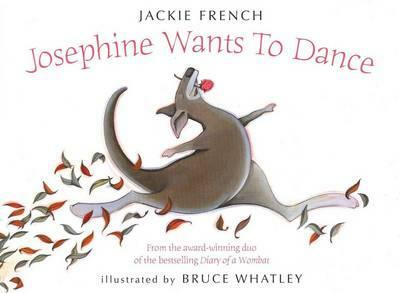 ‘Josephine Wants to Dance’ is one of Jackie French’s most loved picture books. You can read more about Jackie French here. Josephine is a kangaroo – who loves to dance. Her little brother, Joey, tells her that kangaroos don’t dance, they hop – but Josephine continues to point her toes and leap through the air. When a ballet troupe comes to town and both the lead ballerina and understudy are injured, Josephine’s talents are called upon to help save the day. Can she do it and, more importantly, does it matter that she’s a kangaroo? A very funny picture book that looks at the importance of believing in yourself and realising your dreams. Oh my STARS! There is a new Clementine Rose book out in January 2015 and it is a ballet one, ‘Clementine Rose and the Ballet Break-in’. 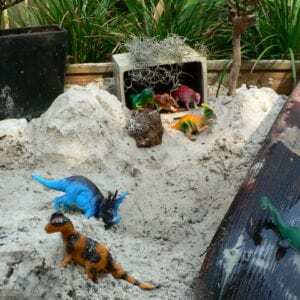 I just pre-ordered this one for PudStar (and me!). Clementine has to be one of my most favourite series for newly independent readers and you can read more about it here. These ‘ballet boxes’ are SPECTACULAR – we just have this one below but I’d love the others. Tchaikovsky’s best-loved ballet comes to life in your very own ballet theatre, complete with dancers, music and story booklet. 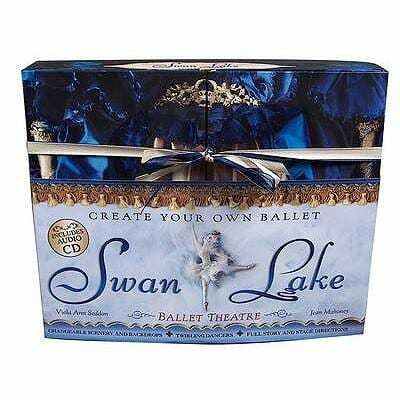 From the creators of “The Nutcracker” and “Sleeping Beauty” ballet boxes comes the most famous of Tchaikovsky’s ballets, “Swan Lake”. Open up the box to reveal a lavish theatre, complete with twirling dancers and scenery to change. Put on the CD, follow the story booklet and make your dancers pirouette along with the music! With a handy drawer in which to keep the scenery and dancing figures, this is the perfect gift for budding ballerina. The ‘Bella Dancerella’ books are a great new series for newly independent readers from about five years. 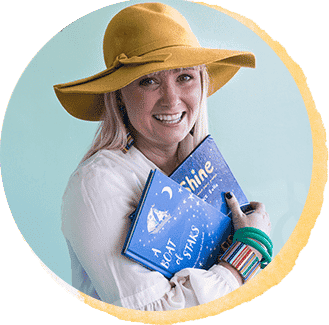 Author Poppy Rose has created a main character who is strong and self-assured but whose life is not without its hardships. Though it is not revealed why, Bella’s mother is no longer in her life and I am a big fan of books which show different family situations. Bella’s lovable, but somewhat bumbling father, is always keen to support Bella but he has some reservations about ballet lessons. 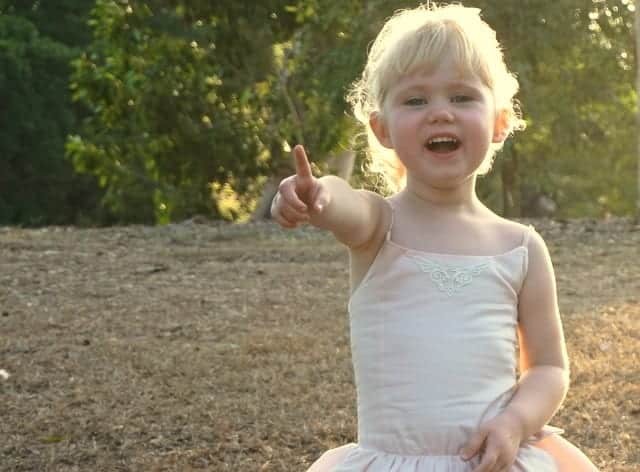 Fortunately Bella has a barnyard full of animal friends who help her out in pursuing her dreams of becoming a ballerina. The Ella Bella Ballerina books by James Mayhew are never on the shelves in my school library (granted it is a girls school!). Ella Bella Ballerina loves her ballet classes with Madame Rosa at the old theatre. And theatres are magical places where anything can happen! After the lessons, Ella Bella always stays behind to listen to Madame’s Magic Music Box… and the music of Tchaikovsky and Prokofiev carries her away into the enchanted world of classical ballet. They are perfect for reading in preparation for preparing to attend one of the classic ballets like ‘The Nutcracker’ or ‘Swan Lake’. Mayhew’s illustrations take these books into the realms of collectable keepsakes with his gorgeous, detailed vintage style reminiscent of books from the 40s and 50s. You can read more about the Ella Bella Ballerina books on the blog. ‘Nutcracker’ in hardcover is here and in softcover is here. ‘Swan Lake’ in hardcover is here and in softcover is here. 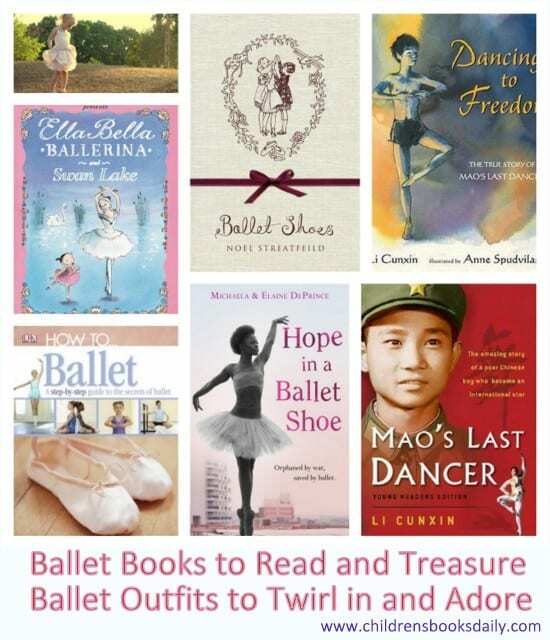 You can find the other Ella Bella Ballerina titles here. ‘Flora and the Flamingo’ is a visually stunning, wordless picture book by former DreamWorks animator Molly Idle, captures a graceful flamingo and the charming Flora as they leap, dance and splash through pages which are all the shades of pink you could ever possibly imagine – and then some. You can read more in my review here. 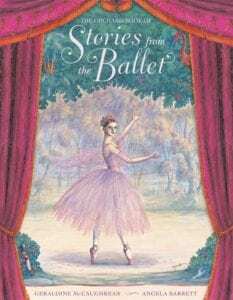 This beautiful hardcover collection brings together ten of the best-loved stories from the ballet. A beautiful new edition of a classic ballet story collection. Travel to the magical Land of Sweets across the Lemonade Ocean in The Nutcracker; be dazzled by the magical Firebird with her flame-bright feathers; and dance until the clock chimes midnight with Cinderella and her handsome prince. Master storyteller Geraldine McCaughrean retells these classic tales with poetry and magic, while renowned artist Angela Barrett’s exquisite illustrations dance off the page. As mentioned earlier I am no ballet expert, so I don’t know how these two non-fiction ballet book stands up to the test. 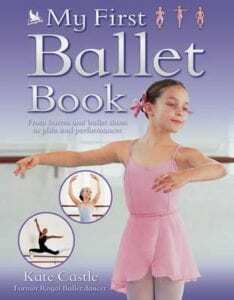 However of all the non fiction ballet books in my library these are by far the most popular. Lovely list! 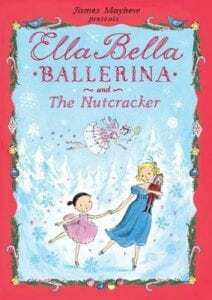 Those Ella Bella Ballerina books are just gorgeous – my nieces love them and I have given lots of them as gifts. I’m also a fan of Josephine Wants To Dance. 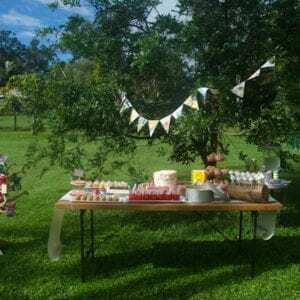 That Collette Dinnigan range is to die for – I can’t imagine my toddler tornado keeping one of those beautiful dresses clean for very long though! Awww shucks THANKS! Yes I don’t think I am cut out to be a ballet mum…but by golly I like the magic of ballet outfits…I was still dressing up as a fairy in my mid twenties so I don’t mind a dress up or twenty! Wanted to wear wings to my wedding!